This home is ready to be leased as of October 1. 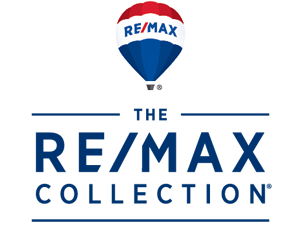 It can be leased daily, weekly or monthly. Call for rates and dates available. 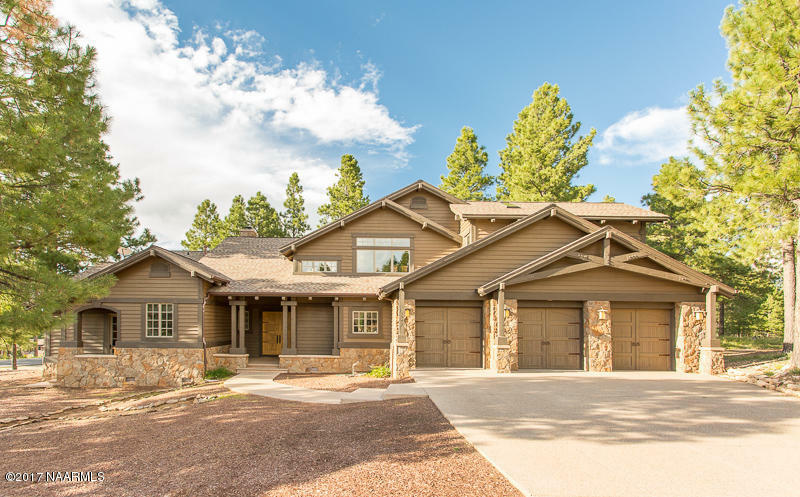 Summer rates are $11,400 per month. 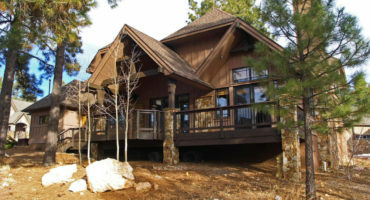 This is a fully furnished luxury rental in Pine Canyon. 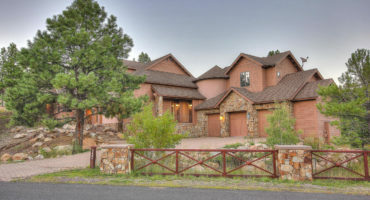 This home has 4 bedrooms( 3 are master suites) and a large loft.Floor to ceiling fireplace. Enjoy the outdoor deck with built in BBQ. Sleeps 8-10 people comfortably. You won’t be disappointed. More photos to come when tenants vacate! Enjoy the photos of the community.